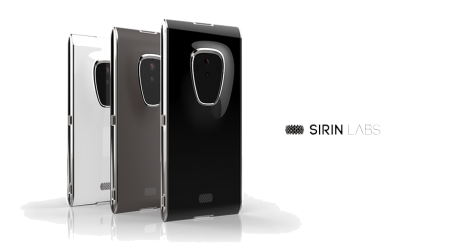 SIRIN LABS recently reported that it has already received over 100,000 orders for phones from distributors alone. 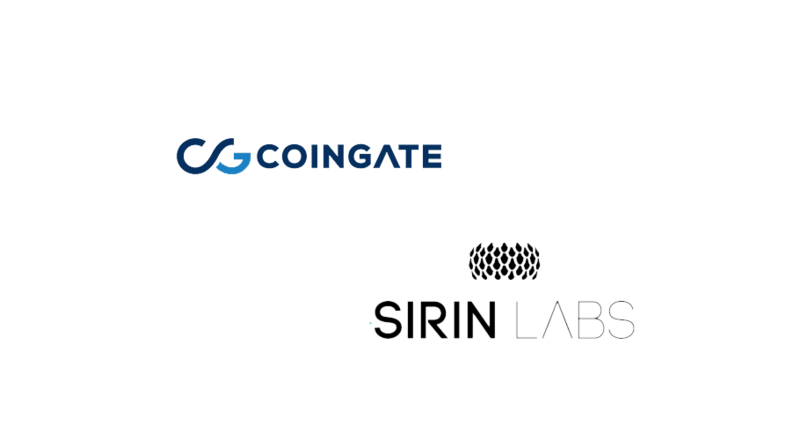 SIRIN LABS, creators of the FINNEY blockchain smartphone device announced today that they have picked CoinGate as a crypto payment solution for their official launch of FINNEY. This enables users to be able to buy it with Bitcoin, Ether or SIRIN LABS (SRN) token. Besides, SRN will now be accepted by more than 4,000 CoinGate merchants as a mean of payment. FINNEY is a blockchain smartphone created specifically to carry out blockchain-based activities. 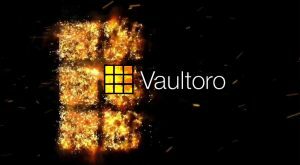 It contains an embedded cold storage wallet, built-in cybersecurity suite, safe screen for making secure transactions, and much more. 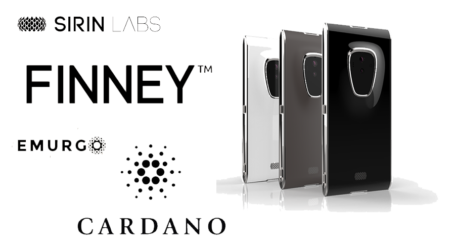 The FINNEY phone will first be available for purchase with cryptocurrencies during the holiday season exclusively on SIRIN LABS’ official webpage. 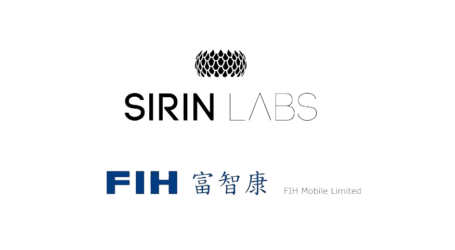 In January, SIRIN LABS’ flagship store in London will open its doors for a wider range of customers. A grand opening of Tokyo concept store will follow a few weeks later, marking the full-scale launch of FINNEY. Both stores will also accept cryptocurrencies mentioned previously. The team has also planned store openings in Ukraine and Dubai. The phone operates on SIRIN OS, an ultra-secure and Google-certified modification of Android OS. It features a brand new decentralized application center (dCENTER) that enables users to use DApps with SRN tokens, learn about new crypto projects, and earn various coins and tokens. Furthermore, SIRIN OS also includes a Token Conversion Service, which eliminates the need to use exchanges, and instead allows users to convert assets one to another seamlessly. 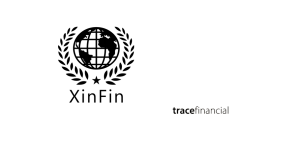 However, one of the most intriguing and innovative attributes of FINNEY is the machine learning Intrusion Prevention System (IPS). 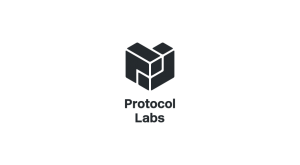 It functions as proactive cyber protection in real-time, among numerous other protective measures. In fact, the whole design of FINNEY revolves around the extreme level of crypto protection tucked in the user-friendly, intuitive and already familiar interface of Android OS.